With the Ezemat 160w Underfloor Heating Mat you don’t have to be cold underfoot thanks to the these incredibly efficient and easy to install underfloor heating systems. 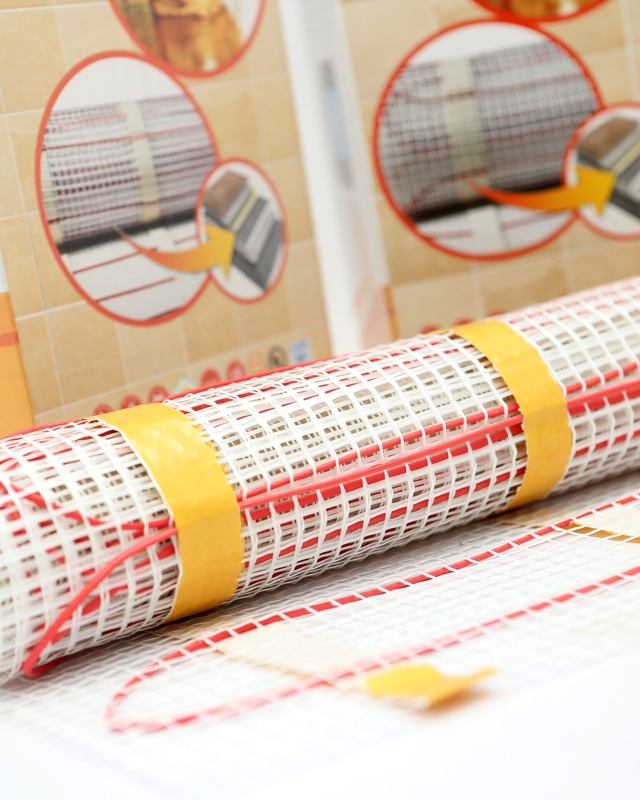 Ezewarm underfloor heating systems are incredibly easy to install with easy fitting the systems are simply inserted between floor finishes and only require an electrician for the final thermostat connection and overall system check. 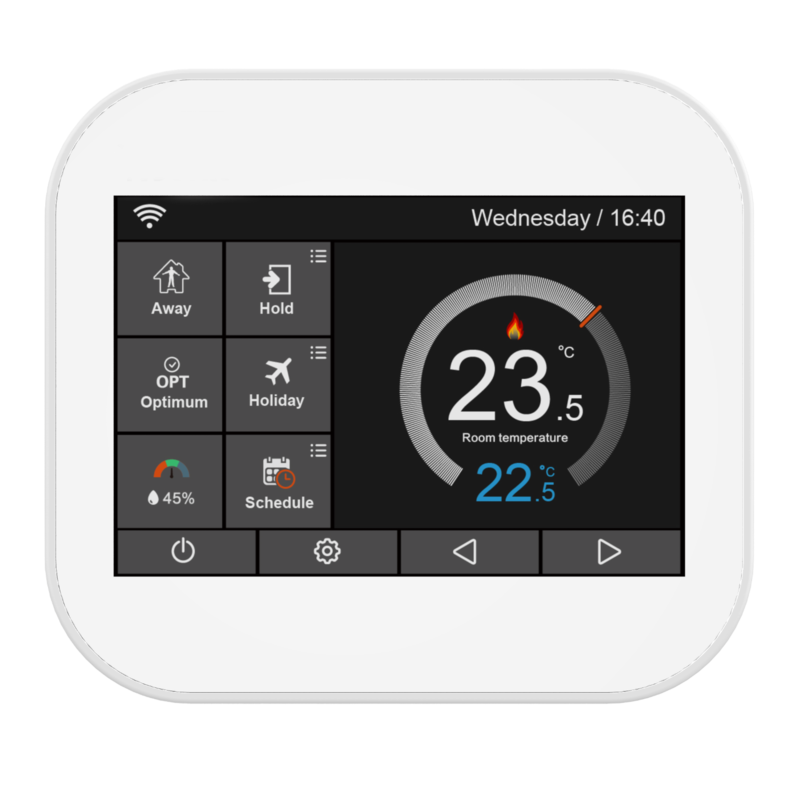 Ezewarm underfloor heating systems can be controlled by either the Ezemat Touchscreen Thermostat or the Ezewarm Wi-Fi Pro-Stat Thermostat. 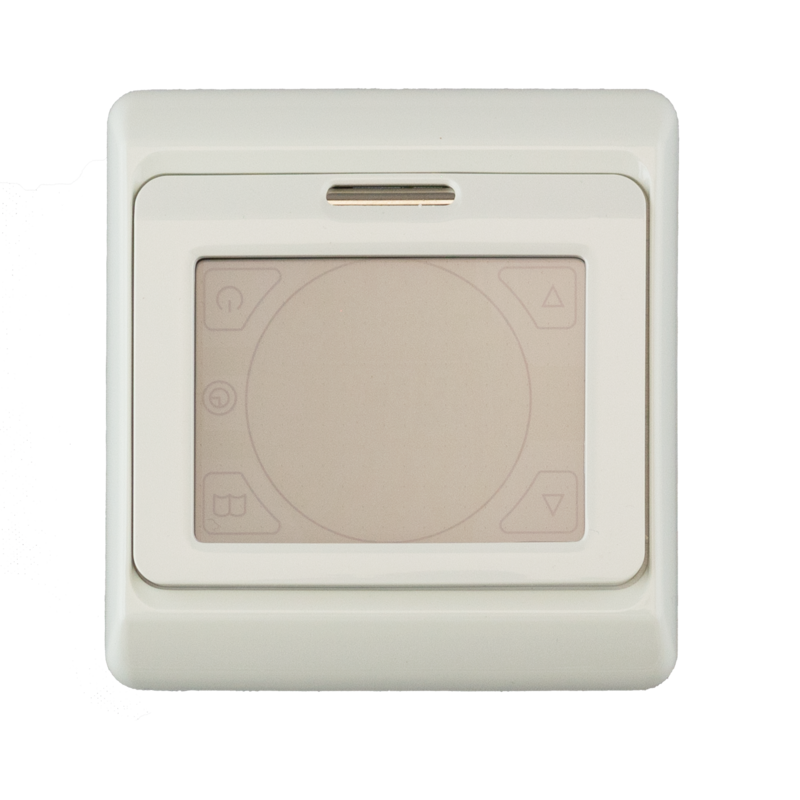 The Ezemat Touchscreen Thermostat features a pre-emptive setting, meaning it will heat up the floor to a pre-determined required temperature at a time chosen by the user, along with the capacity for 6 individual temperature settings per 24 hour cycle. Ezewarm Wi-Fi Pro-Stat Thermostat in White alows you to control your underfloor heating on the move and no matter where you are with the Ezewarm Wi-Fi Pro-Stat Thermostat, an ingenious device that connects to your home wi-fi network to allow full control of your interior climate via your smartphone.